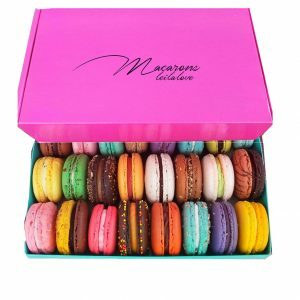 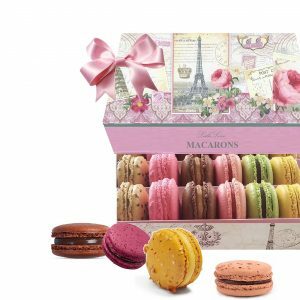 This box includes 16 Macarons with up to 12 flavors. 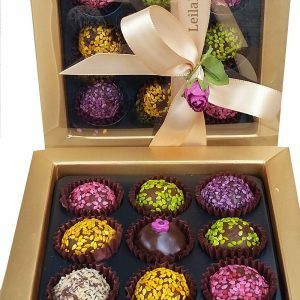 The flavors change every two weeks and every season. 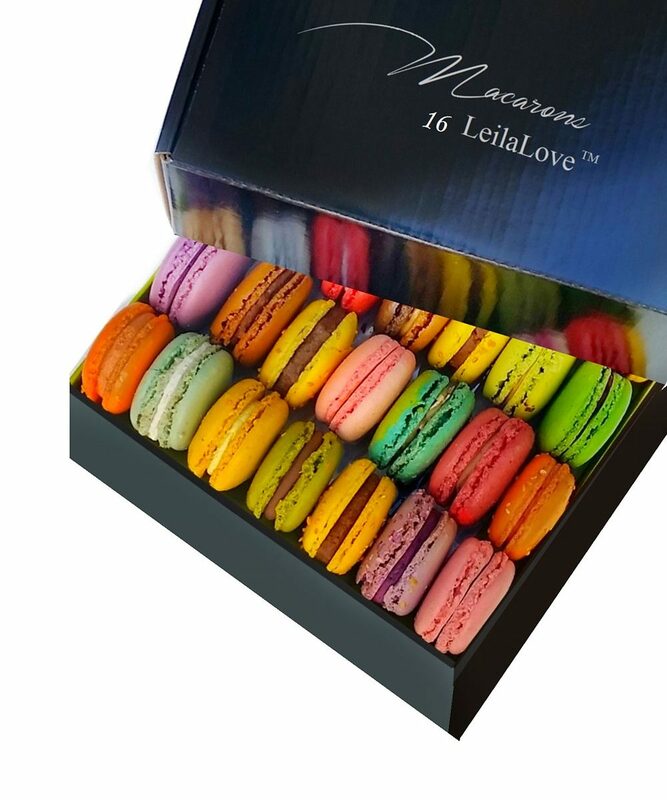 For more information or customizing your flavors, please email us.